For fast and efficient BOILING WATER ONLY.  Sol Sol IT takes a step further, featuring a Titanium cup designed just for boiling water, for a reduced system weight of 8.5oz.! The ultra-compact Sol Cooking System is barely noticed in your pack, while assuring you're prepared for the toughest conditions. 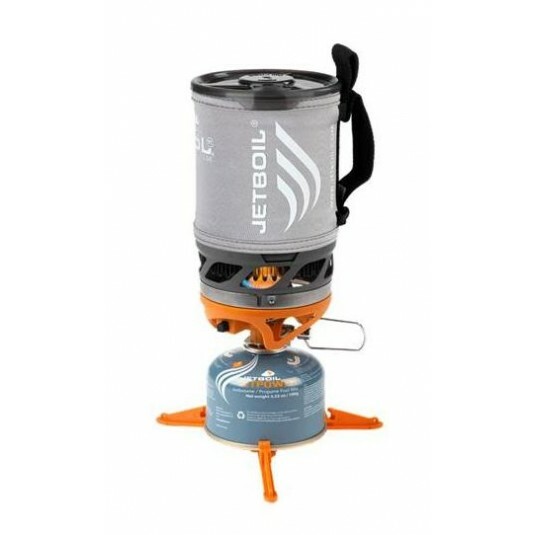 This true 4-season upright canister cooking system, Jetboil Regulator features our advanced Burner Technology to deliver consistent heat output down to 20 ° F (-6 ° C). The all-in-one Sol Ti design offers all of the features and functionality of Jetboil's trademark convenient cooking systems, including integrated burner base and 0.8 Liter Cooking FluxRing Cup.